Create awesome experiences for our customers. 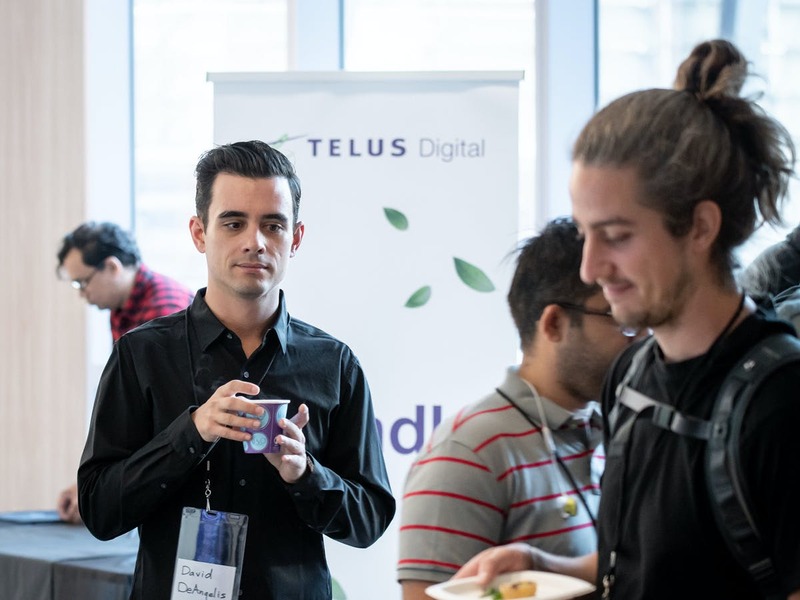 We’re a customer-driven and product-minded team within TELUS, responsible for our company’s digital evolution. We simplify the path to production so teams can focus on what matters most. 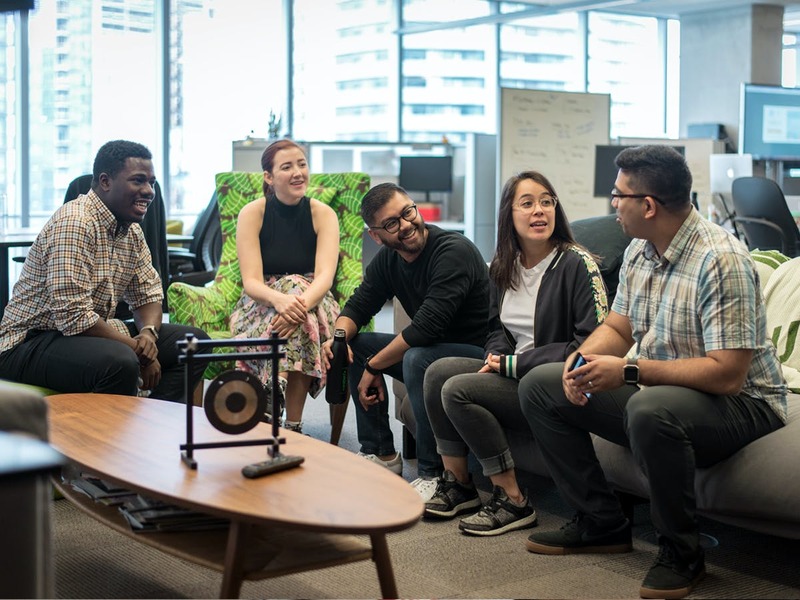 TELUS Digital’s mission is to make life easier for millions of customers – and for our team. We build smart, customer-centric and data-driven experiences for telus.com, business.telus.com and the My TELUS app. 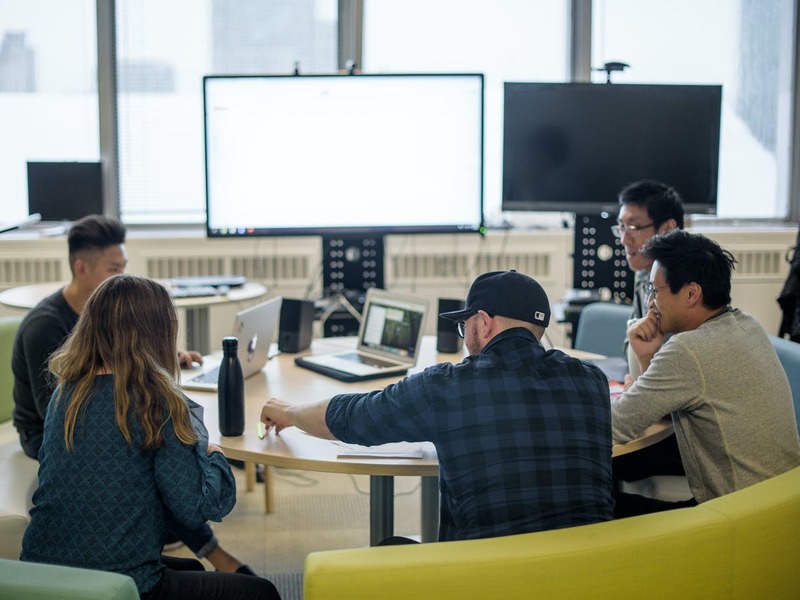 Our team includes a passionate group of strategists, UX and visual designers, full stack developers, content managers, scrum masters, testers, product owners, people experience specialists, and other digital experts. 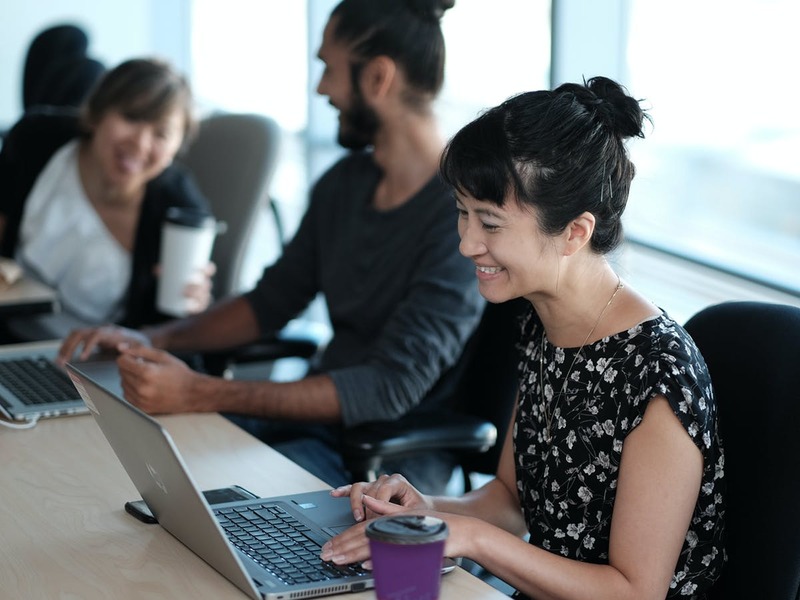 Our team members are leaders in local and global technology communities, we value and support communities such as: Tech Masters, NodeSchool, Ladies Learning Code, Women Who Code TO and many more! This is a full-time, renewable 1-year contract position. 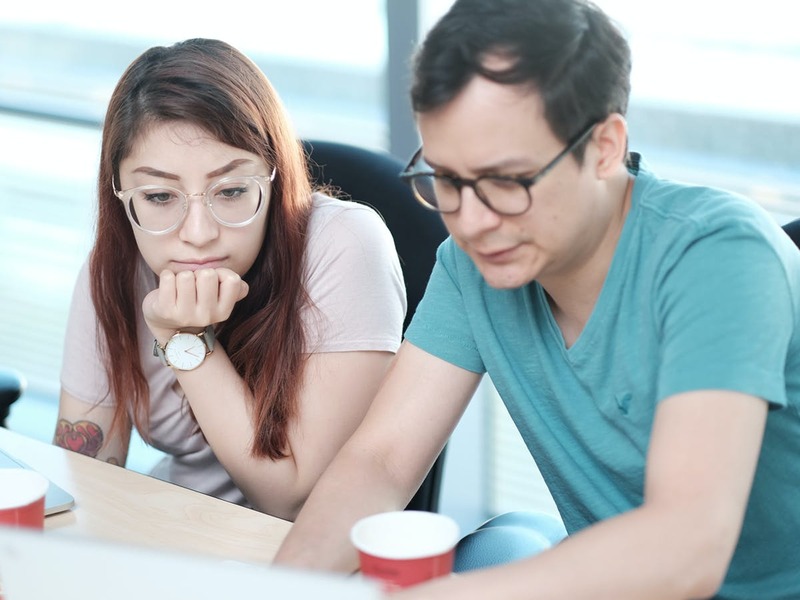 We are looking for a passionate and motivated Automation Tester to join one of our delivery teams to provide unwavering leadership in Quality Assurance and collaborate across the team to advocate and evangelize testing best practices, such as Exploratory Testing, Test Driven Development (TDD), Continuous Integration (CI) and Continuous Delivery (CD). You will guard the quality of our products and ensure we have short feedback loops in our delivery cycles, allowing us to understand the quality of our web and mobile experiences at all stages, always challenging norms and communicating risks to quality. 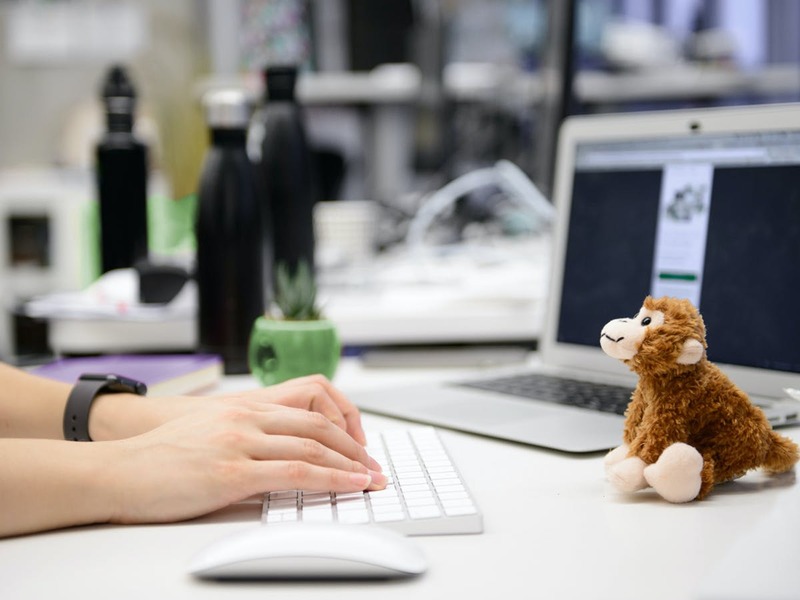 In this role, you will drive all aspects of testing, with an emphasis on using your automation and QA expertise to help our delivery teams design, develop, and maintain sustainable automated test suites, as well as incorporate Exploratory testing into our delivery process.